Pirates are swashbuckling, treasure hunting, buccaneers of the seven seas. 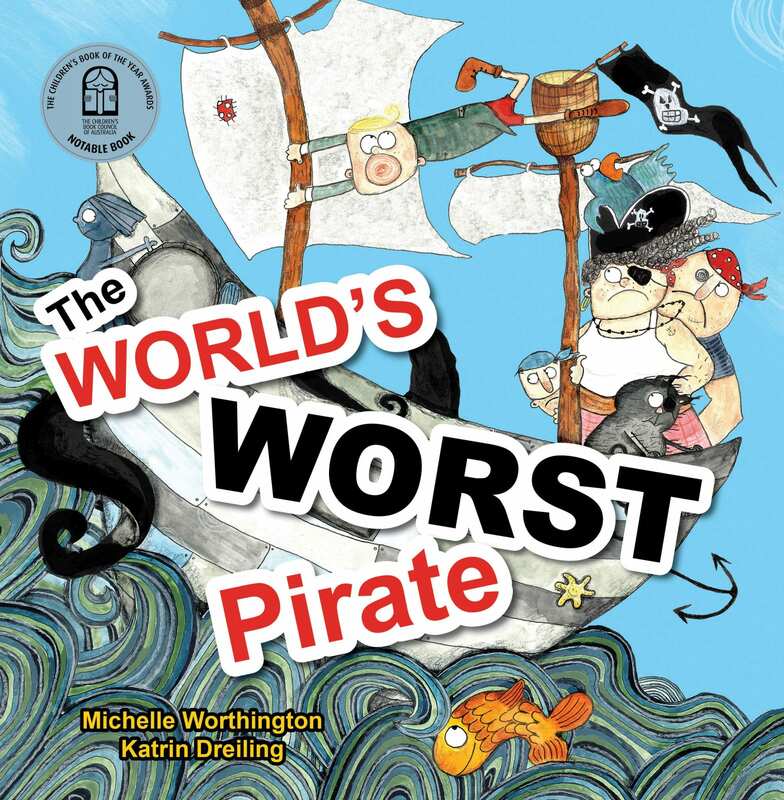 But if your mother is the Pirate Captain and you can’t stand on deck without getting seasick … that makes William the World’s Worst Pirate. When the ship is attached, can he use his own special talent to save the day? Katrin Dreiling is a teacher-trained illustrator based in Brisbane who loves to come up with quirky creations that inspire children to get creative themselves. She has also provided the characters for animated university lectures and government staff coaching videos. Her passion, however, is to illustrate for children’s books and work creatively in a team. Please visit Katrin’s website at www.katrindreiling.com to see further examples of her exciting work. 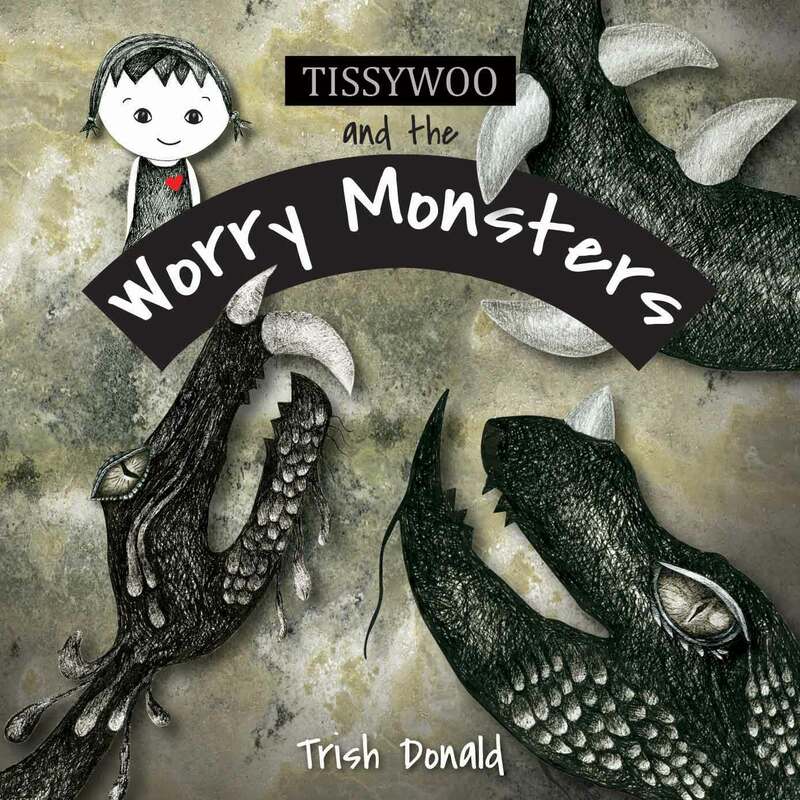 Worry monsters can be scary! This beautifully illustrated and reassuring story will help children who are anxious about starting school for the first time, by teaching them mindful breathing techniques to calm their anxiety. Lucky, the orphaned swamp wallaby, has a knack for getting into mischief. 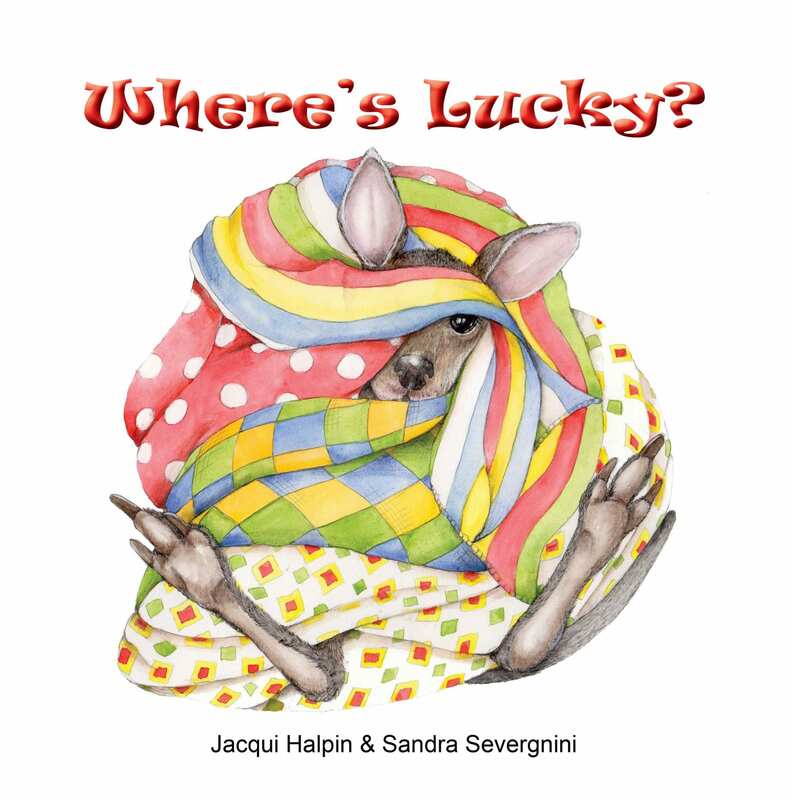 While Theresa and Tony care for him, and their mob of other joeys, Lucky gets into lots of places he should not be. Where will they find Lucky next? An amusing tale about the delights and difficulties of caring for orphaned joeys. 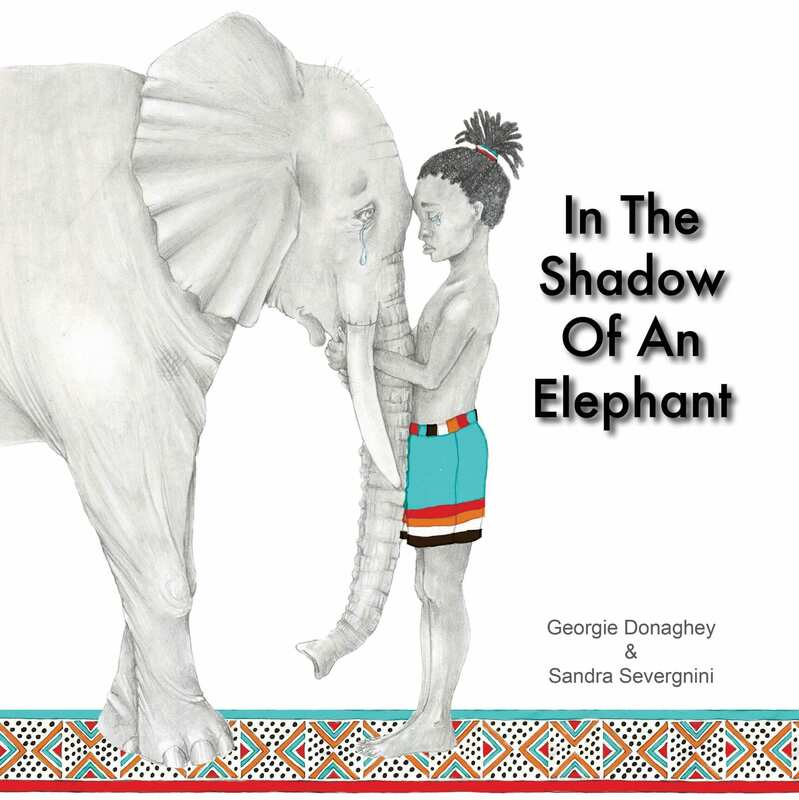 A percentage of the income for this book will be donated to Our Haven Wildlife Shelter in Victoria, Australia who were the inspiration for this story. Parmesan, the racehorse, thinks he’s a dog. Instead of training with other horses, he’s off with his doggy friends playing doggy games. Will he be ready to run like a racehorse in the Spring Carnival? 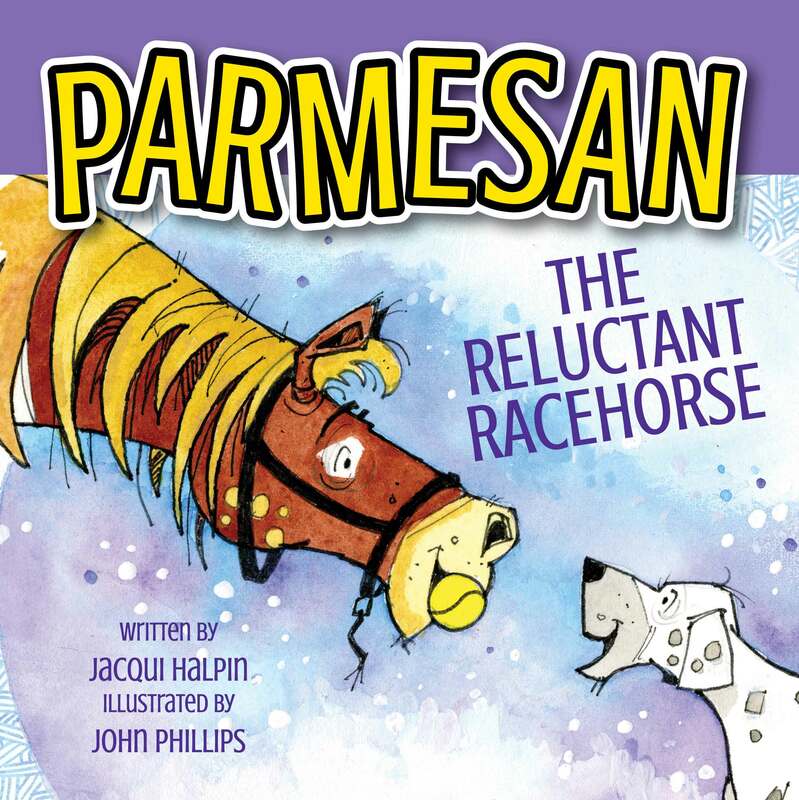 A humorous light-hearted tale that celebrates the joy of being yourself and running your own race.